Looking for an online IB Economics tutor to support with content understanding, or IAs or Economics EEs, or TOK? Fill out contact form below and schedule your first lesson. Rates are 35 USD per hour, with negotiable rates for packages of 3, 5 or 10 hours. 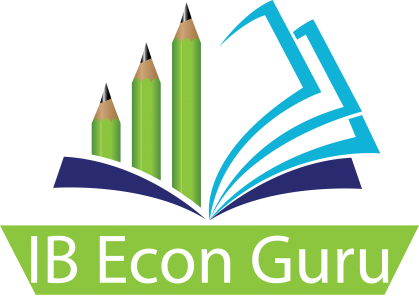 Looking for resources and tips for teaching IB Economics? Looking for an experienced mentor to coach you if you’re new to teaching IB Economics? Fill out contact form below and schedule your first consultation. Rates are 50 USD per hour, with negotiable rates for packages of 3, 5 or 10 hours.